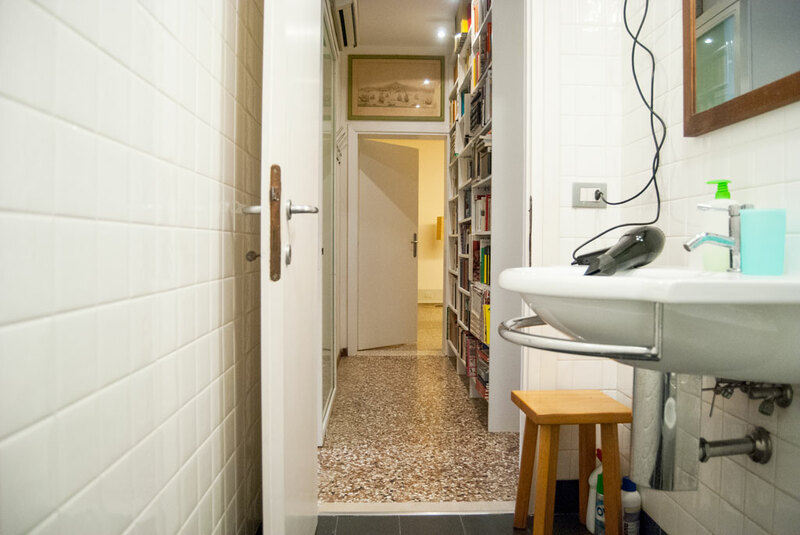 The best solution for complete privacy. 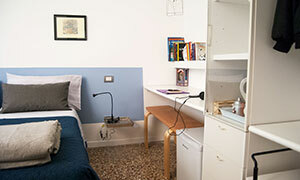 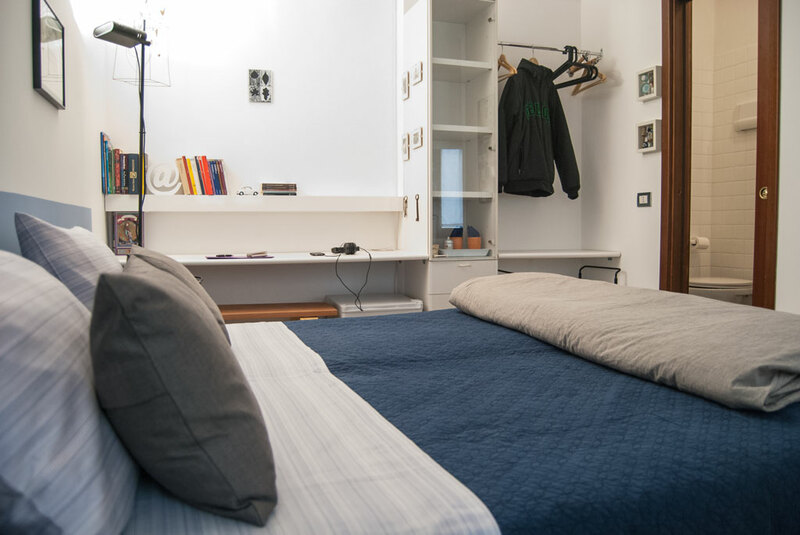 Sunny and quiet double bedroom with en-suite bathroom, recently rearranged for more comfort and space, including a writing desk, a small fridge, coffee/tea maker and mugs for hot drinks, free WI-FI access. 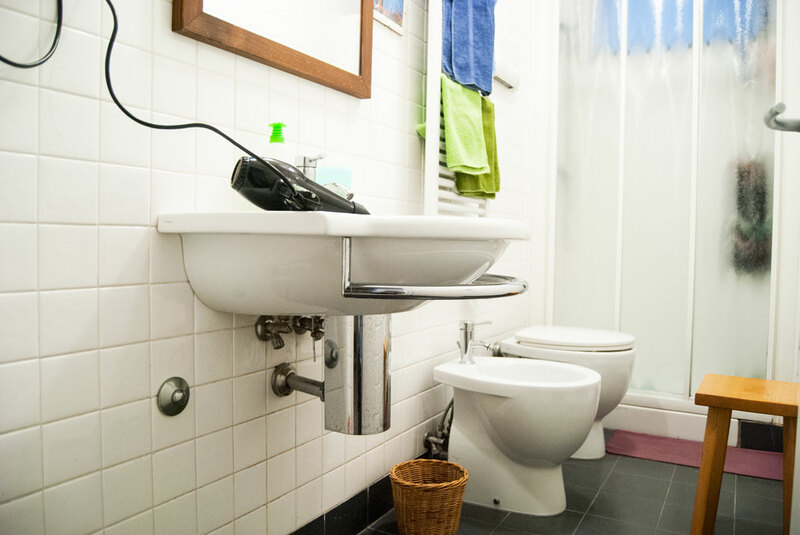 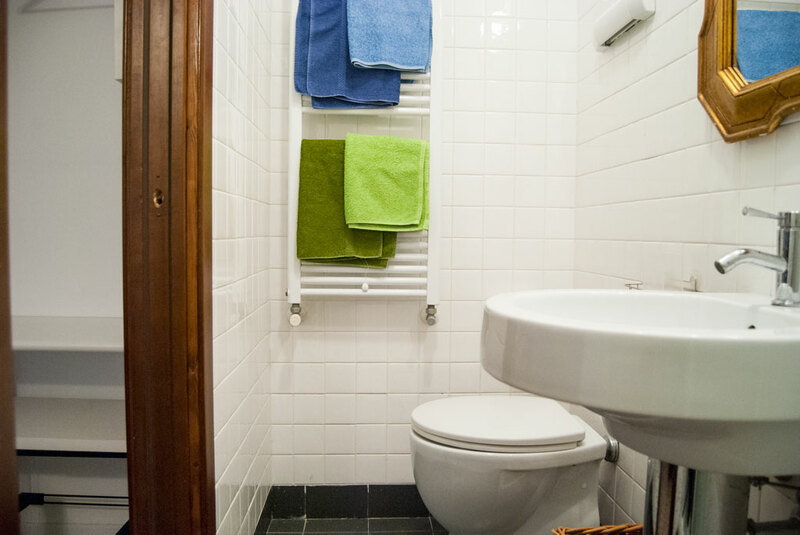 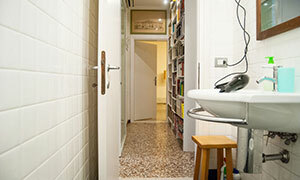 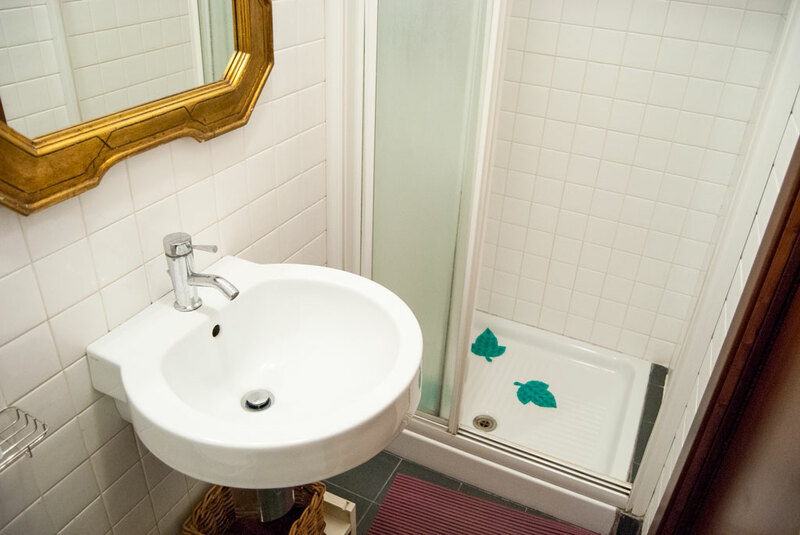 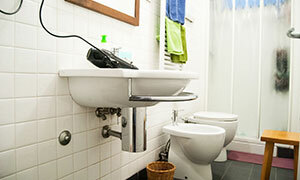 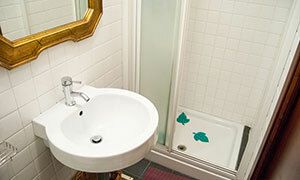 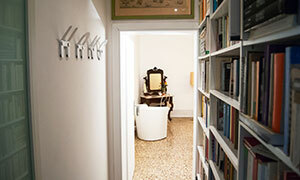 The private bathroom is equipped with towels, shower and hair dryer. 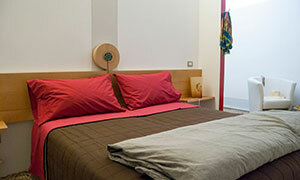 Beds can be separated on request, along with room service for breakfast. 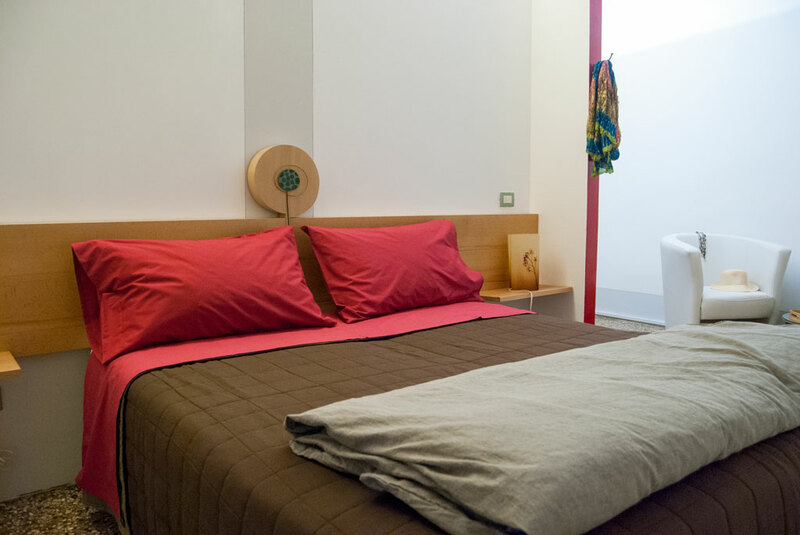 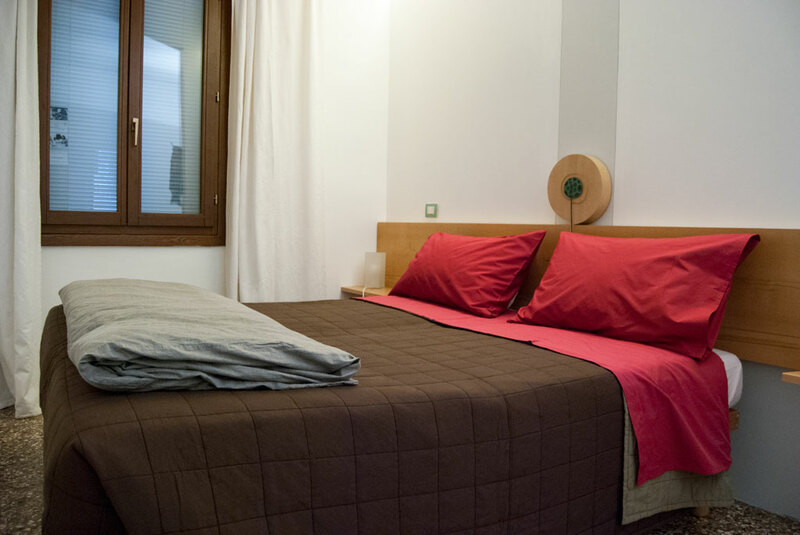 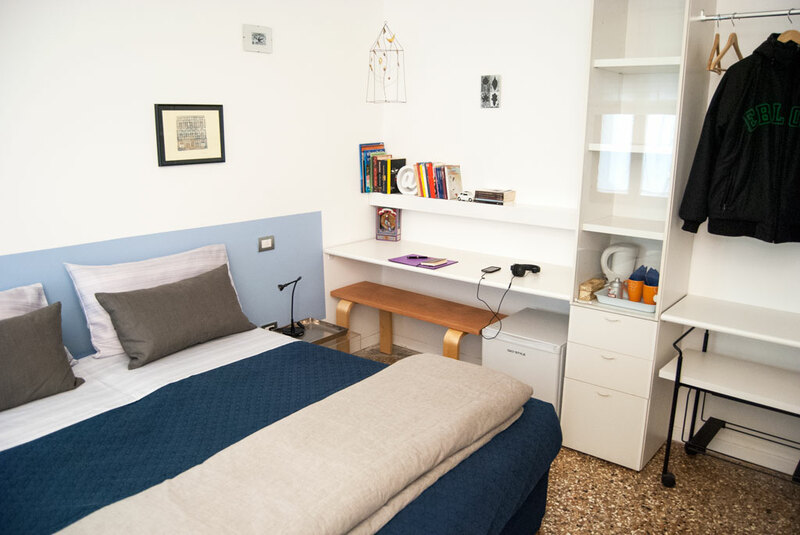 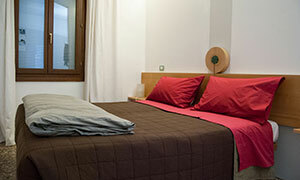 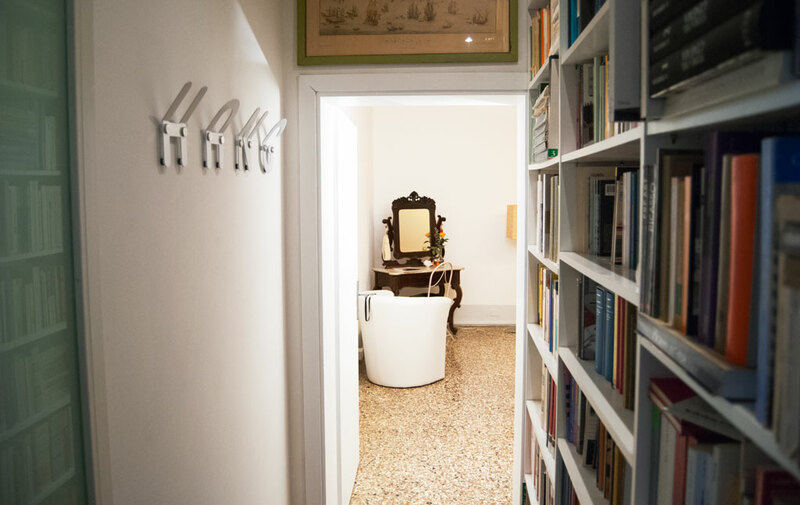 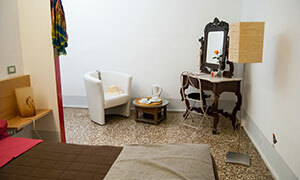 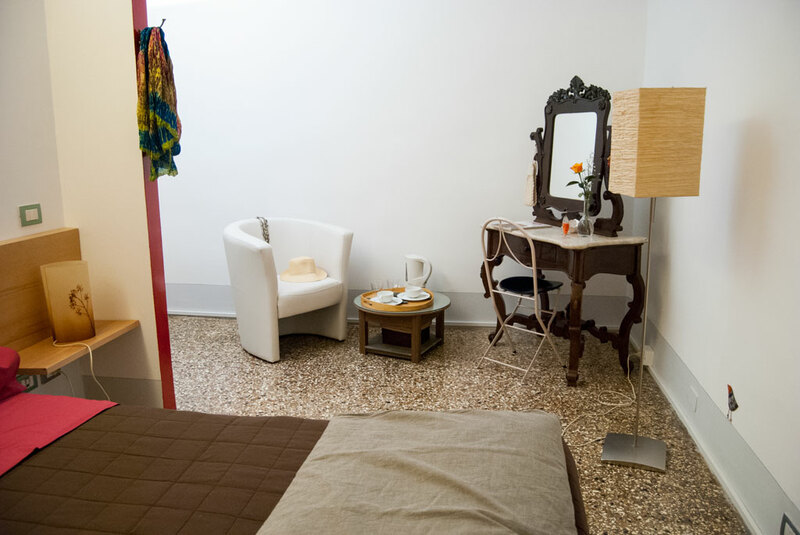 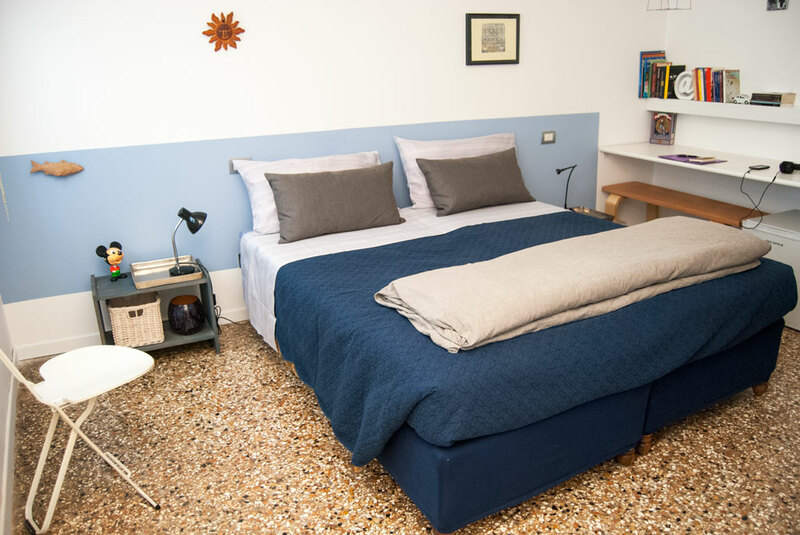 Large room remodeled in classical syle with private and spacious bathroom just opposite the room, without any interference with the other guests. 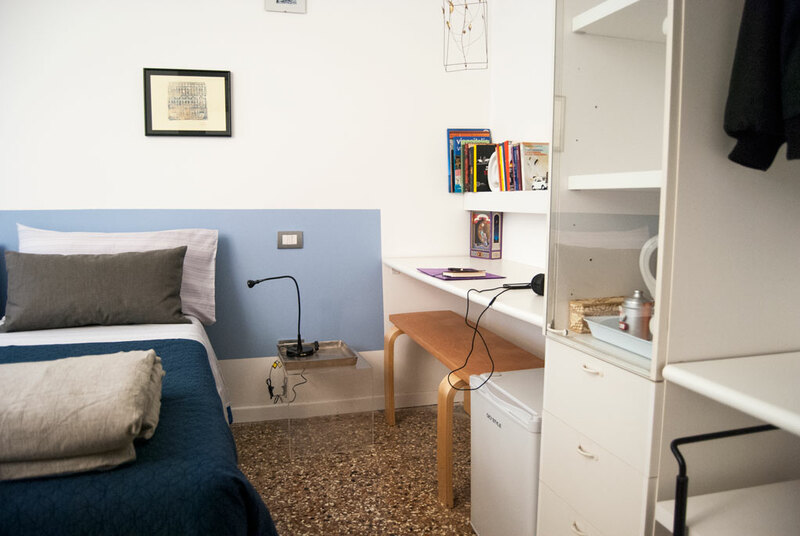 This room includes towels and hair dryer, writing desk, small fridge, coffee/tea maker and mugs for hot drinks, free WI-FI access. 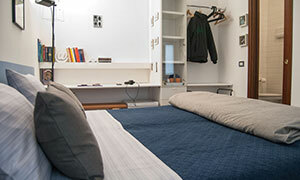 Beds can be separated on request, along with room service for breakfast.